Is your relationship good, but you want to take proactive steps to ensure it stays strong for years to come? Are you considering taking the next step with your partner, but want to make sure your relationship is strong and the best it can be? Are you engaged or recently married and want to start off marriage with a strong foundation?Are you going through a transition as a couple - starting a family, or waving your kids off to college - and want to be proactive about designing the best possible marriage you can have? Are you committed and in love with your partner, but want to experience even deeper levels of intimacy and connection with one another? If any of this describes you or your relationship, we invite you to join us on one of our 2019 Sequoia Couples Retreats. 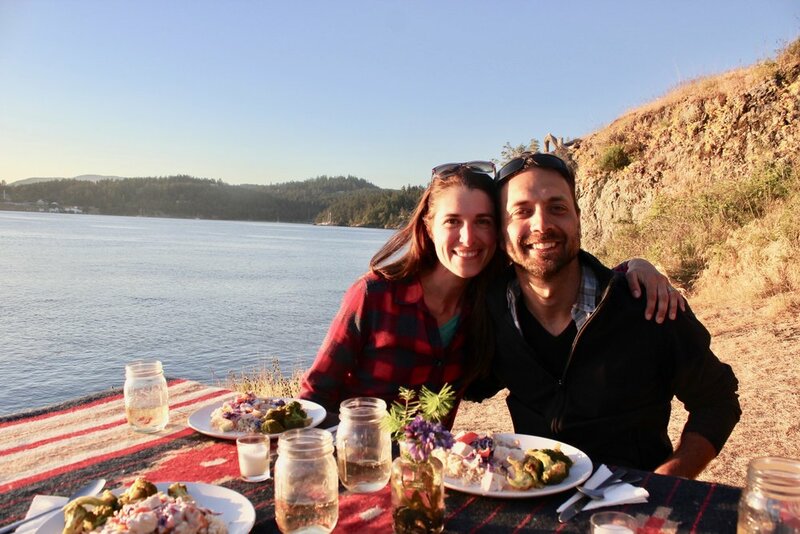 Our wilderness-based immersions are designed for committed couples who want to experience greater connection and intimacy with one another, while enjoying novel and rejuvenating experiences in world-class wilderness destinations. 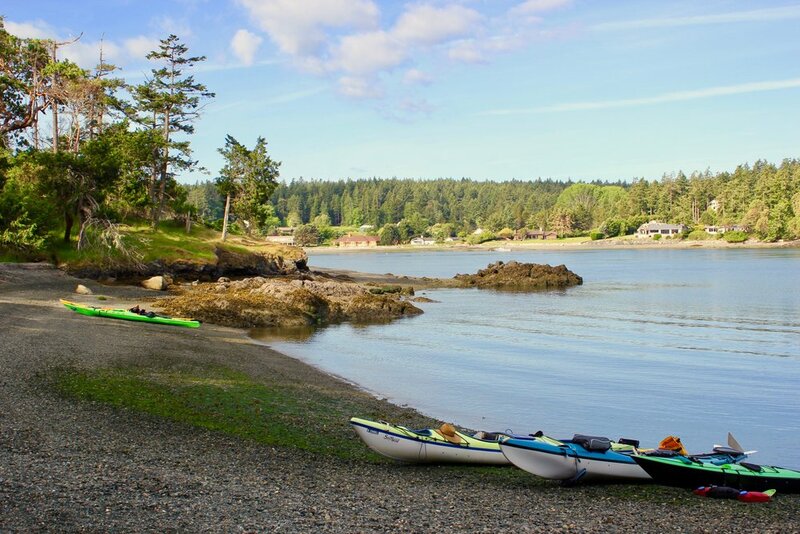 This Sequoia Couples Retreat is for adventurous pre-marital or newlywed couples looking to enhance your relationship, while enjoying world-class sea kayaking in the San Juan Islands of Washington. The retreat will take you through the Gottman Seven Principles Program, equipping you with research-based skills to strengthen your friendship, intimacy, and connection as a couple. This Sequoia Couples Retreat is for couples at any life stage looking to enhance your relationship, while enjoying a relaxing and luxurious wilderness setting by Collective Retreats outside of Vail, Colorado. The retreat will take you through the Gottman Seven Principles Program, equipping you with research-based skills to strengthen your friendship, intimacy, and connection as a couple. 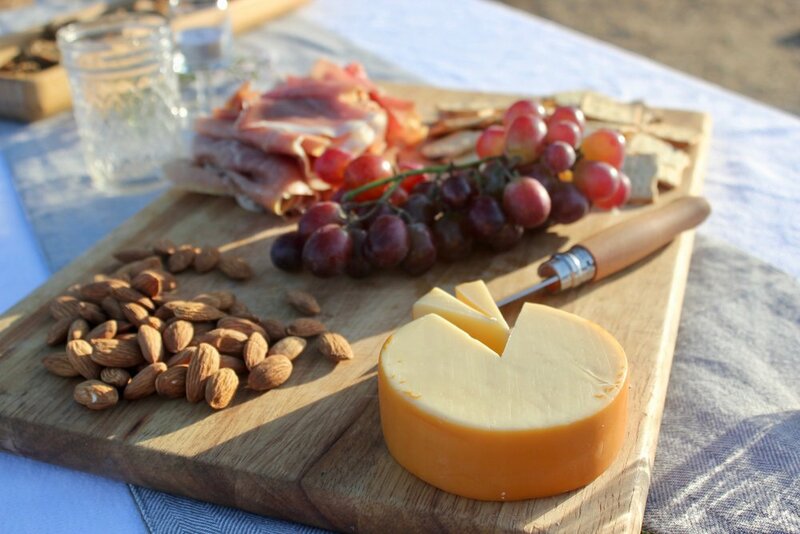 This Sequoia Couples Retreat is for adventurous couples at any life stage looking to enhance your relationship, while canoeing and enjoying breathtaking scenery along the Black Canyon in Nevada. The retreat will take you through the Gottman Seven Principles Program, equipping you with research-based skills to strengthen your friendship, intimacy, and connection as a couple. Whether you’ve never set foot outside the city, or you’ve been a hard-core wilderness enthusiast for years, we invite you to experience connection through wilderness immersions. 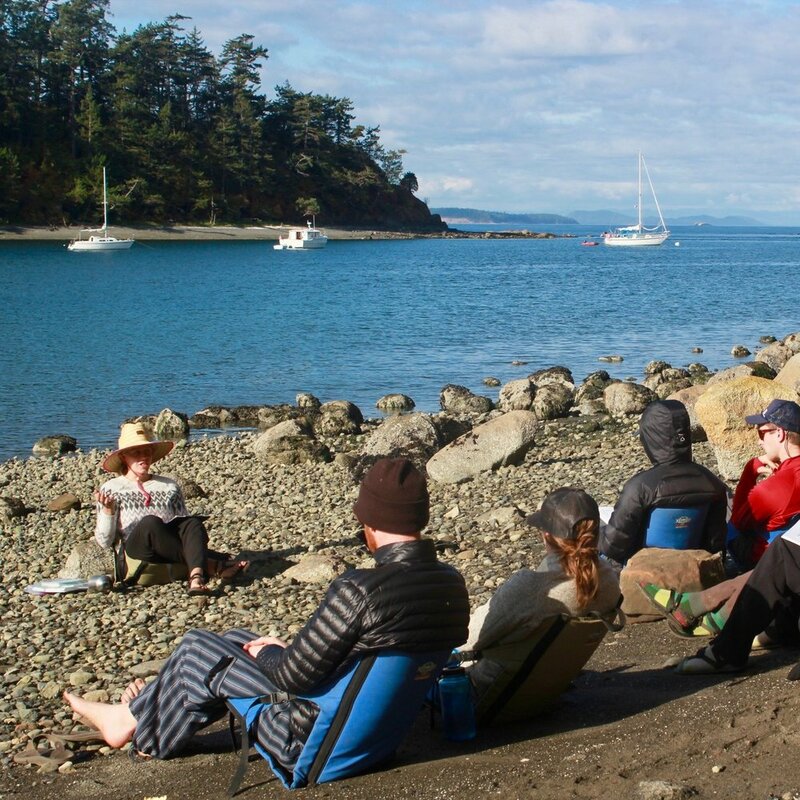 We know from personal experience that spending restorative time in the wilderness with others creates deep and lasting connection with one’s self, community, and the environment. Centuries-old traditions and emerging research show that spending time in nature is strongly correlated with significant health benefits. Despite this, trends show that people are spending less and less time outside, and more in front of screens. This is a problem, and at Sequoia, we have a solution. Through our wilderness immersions, we guide you to unplug, slow down, and rejuvenate outside. We are committed to helping you stay connected or to reconnect to the natural world. 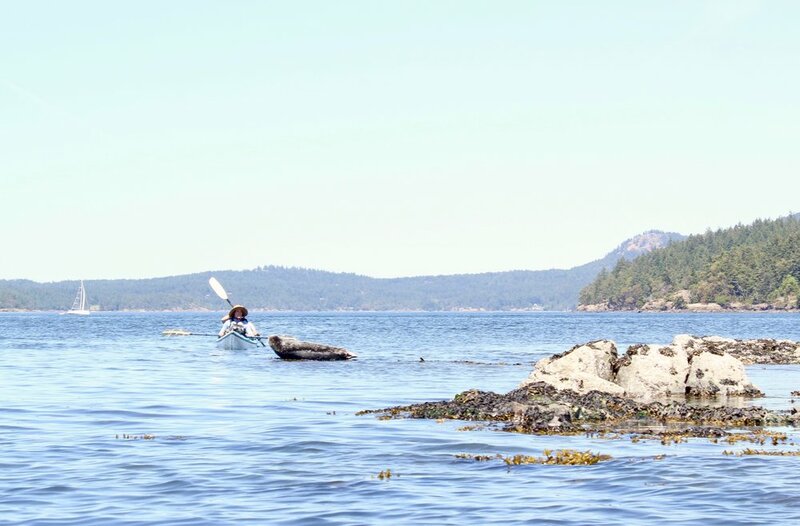 Our wilderness immersions are offered in a variety of formats and lengths, such as, day excursions, long weekend getaways, or week-long retreats. Wilderness immersions are offered as either place-based experiences, where you stay in one location and venture out from the main “camp,” or as expeditions, where you travel and stay in different locations. Examples of wilderness immersions include: pre-marital and newlyweds kayak retreats, women’s self care and bike weekend, couple’s place-based retreats in Yellowstone, and New Year’s goal-setting nordic ski expeditions. Across all immersions, we are committed to helping you foster greater connection, health, and renewal, while exploring exquisite wilderness areas. Whether you’ve never set foot outside the city, or you’ve been a hard-core wilderness enthusiast for years, we invite you to experience connection through wilderness immersions. For more information, fill out our contact form.To learn about upcoming retreats, see below.